The ASAP September Business Meeting was attended on Wednesday 6th September by Citystay Operations Manager Declan Fitzhenry and Managing Director Neil Fernandez. 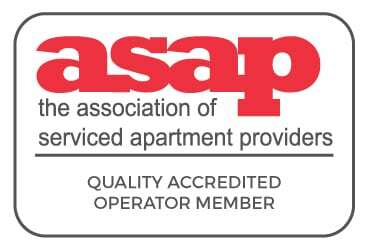 The Association of Serviced Apartment Providers (ASAP) are the voice of the Serviced Apartment industry who successfully provide accreditation for Serviced Apartment operators and agents alike. Each September, their annual meeting is held, during which the short lists for their December awards are announced. At the event, Citystay were announced to be on the short list for two awards, which was excellent considering only 2 were applied for! The first, the “SME Business of the Year Award” is open to serviced apartment companies with upto 50 staff members. This award encompasses a solid business plan, USPs, Guest Experience, solid financial performance and many other factors in its judgement. 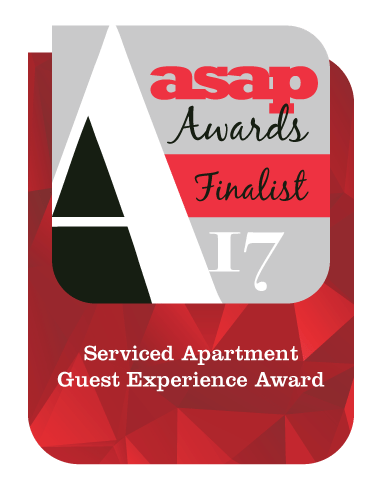 The second, the “ASAP Guest Experience Award” is open to all serviced apartment providers across the globe. It assesses who provides the best guest experience in the world. MD, Neil Fernandez, commented, “The ASAP play an important role in being the voice of the industry. Their promotion of accreditation is of increasing importance in the current political climate, in which duty of care is paramount”.